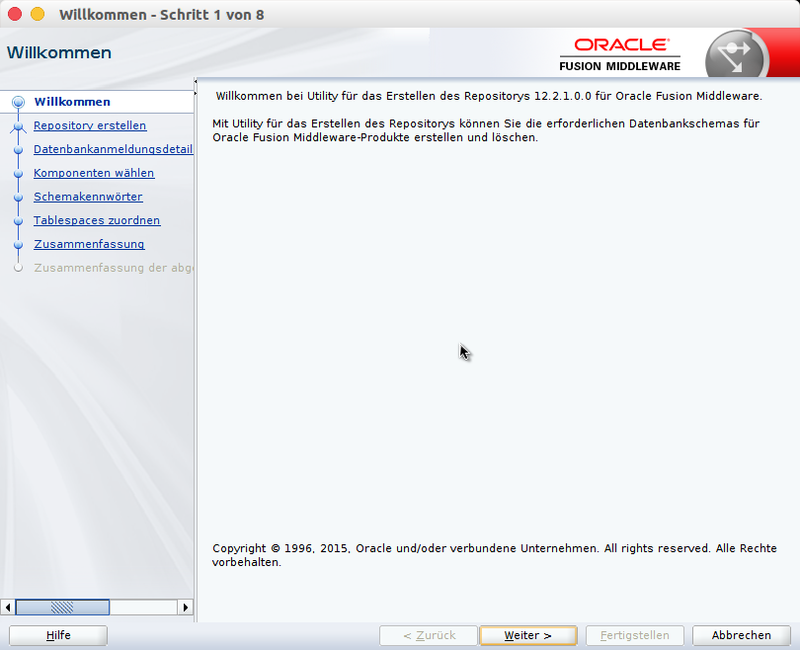 A walkthrough the rcu installation from a remote host can be found here. 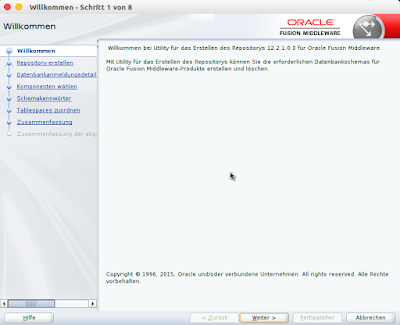 the problem with the failed installation of fmw_12.2.1.0.0_soa_quickstart.jar comes from missing X11 packages. You should check the required list of packages.